Fielding unexpected questions in class is one of the hardest parts of being a teacher. Rather than frantically try to answer them yourself, I find it’s really helpful to teach your students find solutions on their own. This simple video will direct you to a few great LDS resources to help you handle the toughest LDS questions. Here is the FREE printable I recommended in the video. 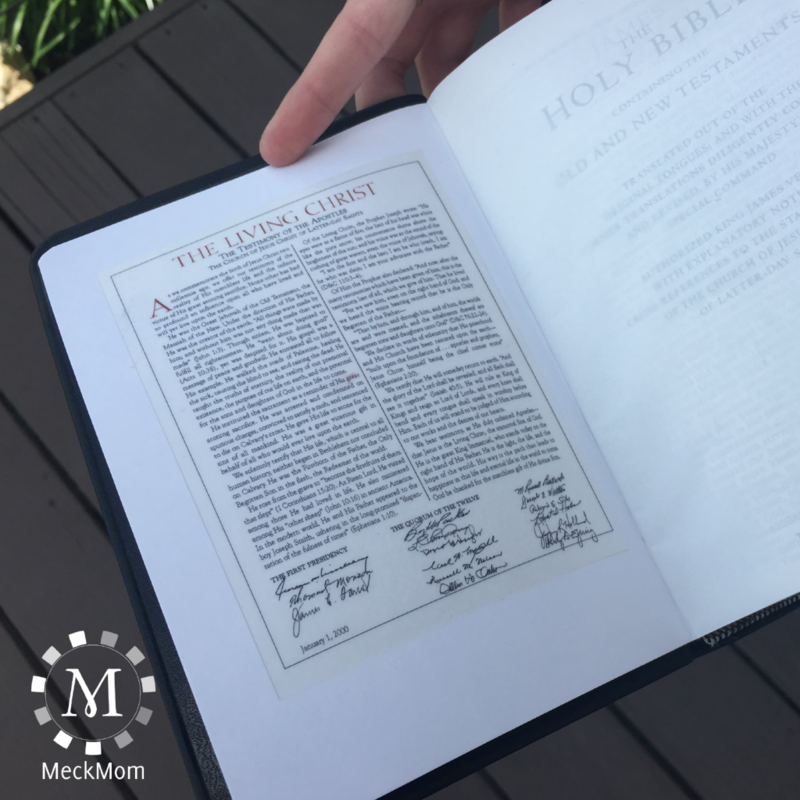 It includes a scripture-size version of The Family: A Proclamation to the World and The Living Christ. These inserts can be printed on standard paper and used as bookmarks or printed on transparent sticker paper and added to the cover pages of any standard or compact set of LDS scriptures. 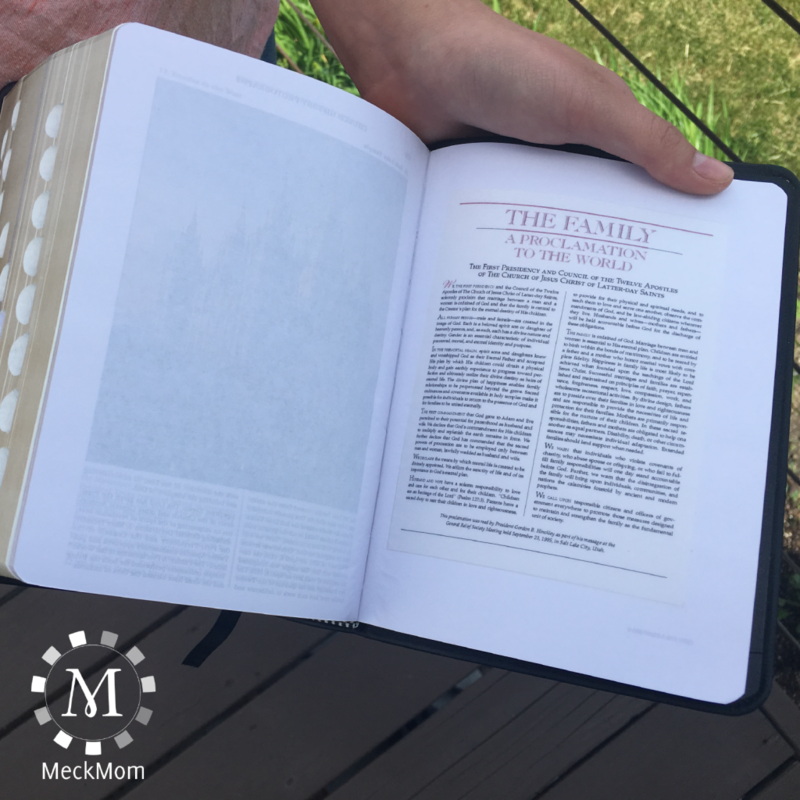 This entry was posted in FHE, Scriptures, Teaching Tips, Youth and tagged bookmark, Family Proclamation, Family Scripture Study, meckmom, scripture stickers, Scripture Study, seminary, the living christ on June 13, 2016 by Maria Eckersley.